2. Any Computer Running Mac OSX Snow Leopard 10.6.6 or later. 1.You can buy and download Mountain Lion from the Mac App Store using an Apple ID on any Mac or functional computer running OS X 10.6.6 or later. 3. Login to tonymacx86, and download the latest versions of UniBeast, Multibeast, and DSDT for your motherboard. 4. Rename the DSDT file just “DSDT.aml”. The process will only take about 10-15 minutes, but will show hours. This is normal. Do not unplug computer or do anything at this time. 18. When Unibeast is done Copy all the downloaded files Unibeast, Multibeast, ML 10.8.3 Combo Update, and DSDT file to a separate USB drive or to your newly made Unibeast USB drive. But USB Set your BIOS or UEFI to Optimized Defaults, and your hard drive to AHCI mode. If you’re using a Gigabyte Z77N WIFI you really don’t have to do anything with the BIOS Out of the box. If you have any problems during the boot process such as Black Screen, White Screen, Flickering Screen etc. Type some of these commands at the boot screen. 8. When install has succeeded, restart the system. 4. At the Chimera Boot Screen, choose your new Mountain Lion installation on your HDD. 5. Complete Mac OS X Mountain Lion initial setup. 6. Drag downloaded files Unibeast, Multibeast, ML 10.8.3 Combo Update, and DSDT from your USB drive to your desktop. 7. Install the Mountain lion combo Update. DO NOT RESTART WHEN IT IS COMPLETE. 8. 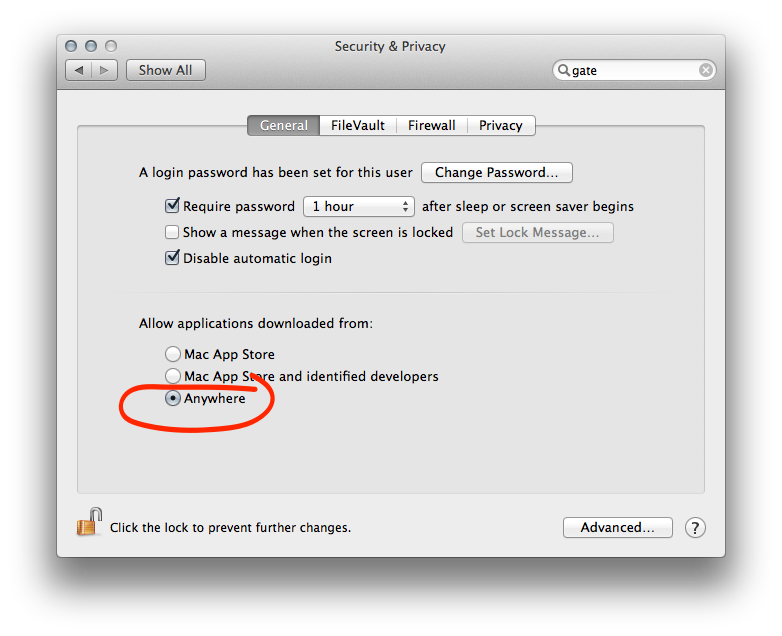 Go to Preferences/Security & Privacy and Enable Downloads from anywhere. 10. Complete Multibeast installation and restart. And you’re DONE!!! You now should have the latest version Of OSX installed on your PC. This entry was posted in General and tagged a, computer, guide, how, install, lion, macintosh, mackintosh, mountain, on, os x, pc, to, tutorial, video, windows by Waj Syed. Bookmark the permalink. Nice step by step guys thanks! Hi, Loved your video on Youtube ! At the start you mention the Z77n mini itx board. Then later in the video when you list the parts its listed as H77N does it matter which model ? if i run into any problems and find a solution, ill be sure to report back with a solution. if i dont reply back, then my setup worked fine. im also worried about the sli, but its not a huge deal to have sli on osx anyways. I really love this steps !! How can I download this ? 1 -> the mountain lion which you downloaded from the store is .dmg file? 3->do you think there will any issue i will face if i go in this way? 4-> in step 18. When Unibeast is done Copy all the downloaded files Unibeast, Multibeast, ML 10.8.3 Combo Update, and DSDT file to a separate USB drive or to your newly made Unibeast USB drive. so where should i put mountain lion.dmg? in the same pen drive with these files? 1) About the motherboard exist any motherboard that you can recommend that allows install more than 4 memory ram, that has bluetooth and wifi already integrated to avoid install additional cards? 2) About the MAC OS, there is possible install a SSD in my current MacPro 2008 and mount the operating system 10.9 and then extract the SSD and install it on HackPro, will it make the computer start up and work?, or I necessary do the entire steps that you mentioned on the videos with the SSD / HD installed on the new computer? 3) About Intel chip, we are thinking use the computer for video and rendering of professional architectural drawings, which chip you recommend? Higher-end Parts List: ? I think we are missing this… Is this the one with the GTX Titan?